Kell & Company opened its doors in May 2009. 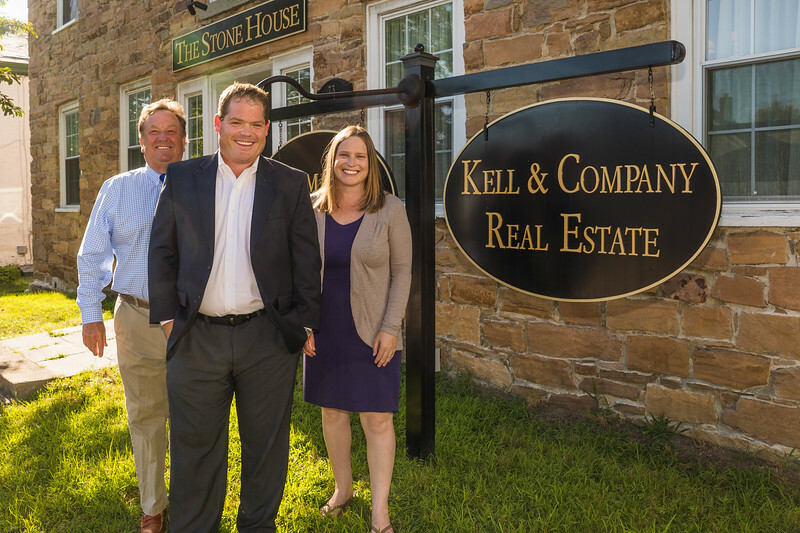 We’re located at 73 East Allen Street, in the Old Stone House circa 1790, which is the oldest house in Winooski, VT. Kell and Company is a local, family-run real estate brokerage made up by Jack, Norah & Will Kell. Combined with over 50 years of real estate experience, Kell and Company offers extensive knowledge for today’s discerning buyers and sellers.